Few days ago, I installed OS X Mavericks on my MacBook. 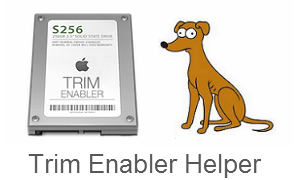 As I've previously upgraded my hard-disk to SSD, I need to use an excellent program called Trim Enabler by Oscar Groth that enables TRIM support for an SSD in OS X.
I've found that there is a new version called Trim Enabler 3.1.2 and I thought - Great! New version is always better, right? So I installed the latest version, but right before it starts, also new was this pop-up that comes up asking me if I wanted to install a helper for Trim Enabler. I just routinely choose yes and continued. Now I didn't knew it at the time, but this "helper" program runs in the background and gives Administrator access to Trim Enabler without me needing to enter the password every time. I could see why this can be useful if you use the other new features of Trim Enabler on daily basis, but as I only use it once to activate TRIM support, I feel uneasy having a "helper" present on my system at all times. The problem arise when I could not find any info how to uninstall that "helper" or it's location. And I just had a fresh install of OS X Mavericks. To uninstall the helper from Trim Enabler, just delete that file. The helper is not required and your TRIM support will still be enabled until the next time you update OS X. But don't let this little helper stop you from using Trim Enabler. 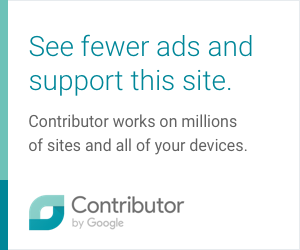 It's been a very well made application for years, and if you don't need all the bells and whistles, you can still download even the old 2.2 version from the authors website.